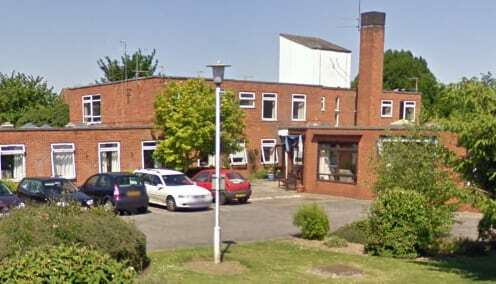 Norfolk’s largest care home provider Norse Care has begun a consultation on the closure of a service it says is no longer fit for purpose. Residents, relatives, staff and others are being invited to respond to the proposals for Burman House in Wisbech by Tuesday, November 20. A Norse Care spokesperson said: “Many of the bedrooms at Burman House are small and this means that it is not possible to use specialist moving and handling equipment in these rooms. Over the past years the dependency levels of older people requiring, and being eligible for residential care, has increased substantially, and these levels continue to rise. Norse Care said the plans were part of its wider development programme to develop new homes and extra care housing, which will see it expand into other services, including proposals in West Norfolk. The Norfolk based operator announced plans last month to close its Priorsmead service in Thetford (see Norse Care consults on plans to close Thetford home). The provider said Burman House residents would be supported in finding alternative accommodation in the area in the event the closure goes ahead. “Norse Care are keen to reassure everyone that they will support them and listen to their views through the consultation,” the provider said.